Prepare yourselves for a Battle Royale update incoming Dec. 19, 8am ET (13:00 GMT). 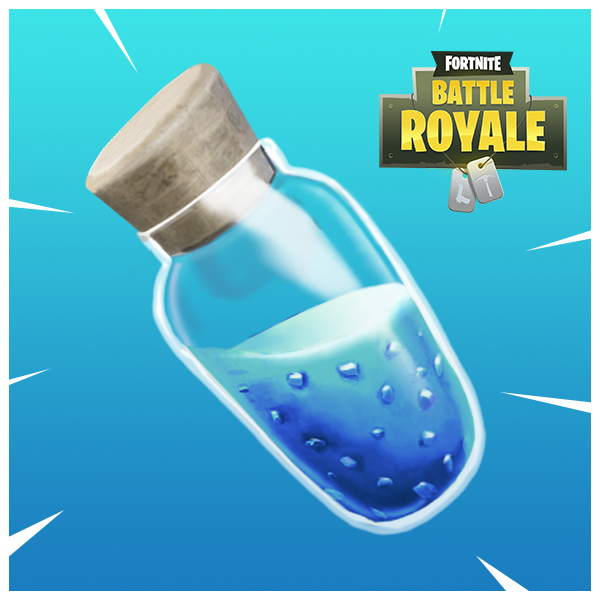 We’re improving trap usability and introducing the Small Shield Potion for the survivor on the go. Grants 25 Shield, to a maximum of 50. Drops in stacks of 3 with a stack limit of 10. Can be found in floor loot, treasure chests, and supply drops. Cannot be consumed while moving. Our plan is to revisit a few of the traps going away in this update. There is a chance some of these traps may return at some point in a different state. There will be no downtime, and no update required. Keep an eye on our official Twitter for immediate updates. See you in game!